Hey y'all! I'm Lauren. 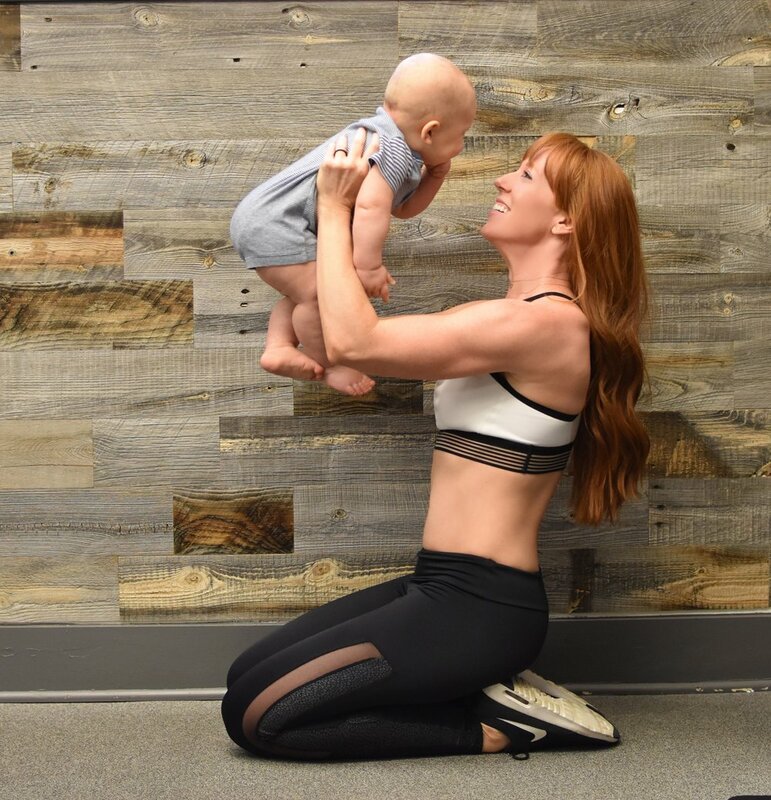 A latte-loving, gym-obsessed ginger blogging life's journeys in relation to fitness, health, and motherhood. The intent of this blog is to help create inspiration and motivation for being truthful to yourself and what motivates you to live your best life. What does that mean? That means being true to who you are and what you want and practicing that daily. If you enjoy bikram yoga and kale smoothies, but still love pizza and rosé, then we have something in common. If you live for a good reality-TV reunion, but love a Netflix food industry exposé, then you'll find something here you like. If you toil over deciding between the Gucci Dionysus or Marmont, but it doesn't matter because you carry a SkipHop diaper bag, then I got you. This blog will document the moments and workouts that are shaping my life and my body-one latte at a time. I hope you enjoy the journey!